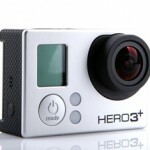 GoPro stock was a disaster waiting to happen, even before an Apple Inc. (Nasdaq: AAPL) patent for a remote control camera went public yesterday (Tuesday). 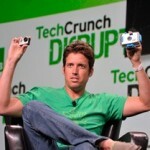 That's because despite its cool technology, GoPro Inc. (Nasdaq: GPRO) faced an array of threats. Money Morning has been warning investors about this company since last summer. 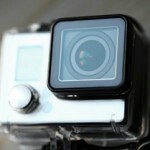 A GoPro, chargers, mounting stands, waterproof containers... I tuned out the rest, to be honest. 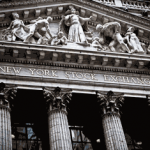 Stock market trends today, August 1, 2014: U.S. markets plummeted Thursday in a broad decline. The DJIA shed 317 points in a heavy sell-off. The S&P 500 fell below its 50-day moving average, erasing all of July's gains as concerns across global markets hammered stocks. The Chicago Board Options Exchange Volatility Index (VIX) jumped more than 27% to an intraday high of 17.11, its highest level since April. This morning (Friday), the dollar hit a 10-month high against other global currencies while stocks around the world slumped. However, the U.S. unemployment rate rose to 6.2% on news that the economy gained only 209,000 jobs - falling under economist estimates of 230,000 new jobs during July and an unemployment rate of 6.0%. 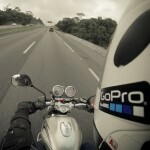 GoPro stock (Nasdaq: GPRO) was down as much as 7% in early trading today (Monday) falling to $36.10. 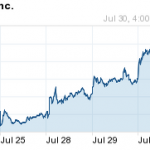 At that price, GPRO stock has dipped almost 18% in its last five trading days. 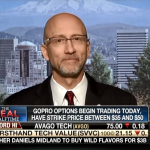 Yesterday (Monday), Money Morning Chief Investment Strategist Keith Fitz-Gerald appeared on FOX Business' "Varney & Co."to tell investors if they should gamble on GoPro stock options (Nasdaq: GPRO), which became eligible for trading yesterday with a strike price between $35 and $50.